This is the my plan in its simplest terms. I am designing a means of generating unique content for the World of Coca-Cola. The experience will Inspire Moments of Happiness, according to Coca-Cola's mission. The resulting media will be instantly shareable to the world, starting a conversation with the world about Coca-Cola and their main attraction. I would like to give visitors the chance to capture their very own Moment of Happiness using time-slice technology. My vision is that visitors will experience a sense of celebrity during the capture, and be in awe at the resulting product. 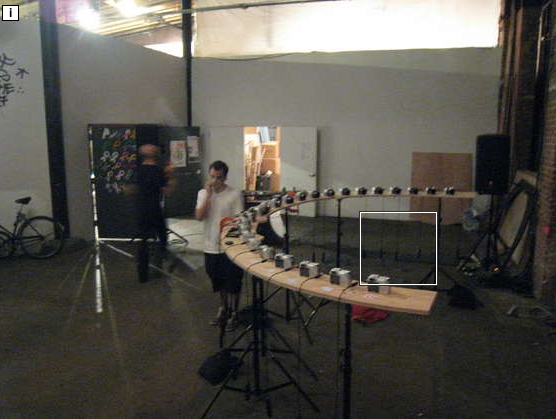 A camera-array like the one to the right can be used to photograph a single moment in time from multiple angles. When animated along the path, the camera appears to move at light speed, able to capture subjects in mid-air or in action for an extended period of time. The experience of a single moment captured in this way is doubtlessly new to any visitors who is not Keanu Reeves, and has the potential to awe the entire internet if properly distributed. 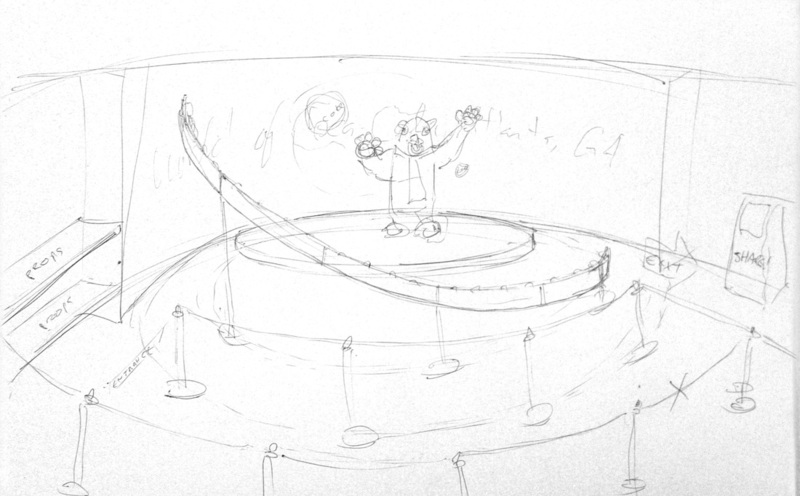 The sketch at left represents the most primitive iteration of this concept, and includes the famous Coca-Cola Polar Bear. In order to follow the brand and its mission, a makeover is on the way. In the meantime, I have chosen "Moments of Happiness" as a name for the attraction. This is in direct correlation not only to the instant captured on camera, but also to the overarching brand mission. Every Moment of Happiness captured has the potential to become an animated .gif. This early demonstration uses a camera path with elevation change, and obvious Coke branding. The image is small, but as an animation and a moment frozen in time, there are limitless ways for users to create unique moments. 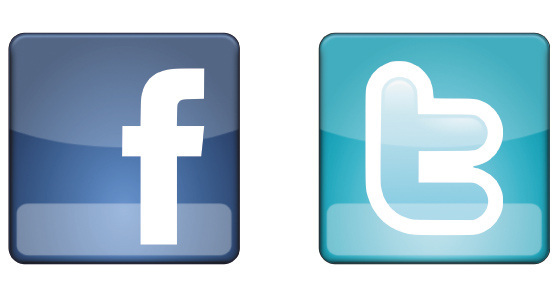 Because the main purpose is exposure through social media such as Facebook, this format is default. But as a photo opportunity in the World of Coca-Cola, a purchasable keepsake is a must. In order to provide visitors with a souvenir takeaway while retaining the animated quality of the experience, the World of Coca-Cola has two major options: Lenticular printing, and the old-school flip-book. At right is a video of the process and results of lenticular prints. The technology requires software for processing, a digital printer, and lenticular sheet. Lenticular sheets can be applied with hot or cold lamination, and allow for up to 18 frames, changing with the angle of view. A flip-book can be printed and bound with one of Xerox's professional printers. The book format would allow World of Coca-Cola branding on the cover and within-- and could include stock Coke animations to compliment the action. Getting this content online and in the eyes of the public has to be fast and easy. Considering the flow of people through the attraction, there must be a time limit of just a couple minutes. To limit the time spent figuring out the software, iPads will be used as hardware, and precedents will be considered to ease navigation.